What are microplastics? Where do they come from? Which products contain microplastics? What are their risks and what can we do? This video was produced as part of the Litter Less Campaign being carried out by Immaculate Conception School, Tarxien. It investigates the issue of microplastics so as to raise awareness about this problem. Marine plastic litter is not virtual. It’s a reality you and I have to face! The article speaks about the sheer volume of plastic being disposed of and the pollution problem caused by this material. 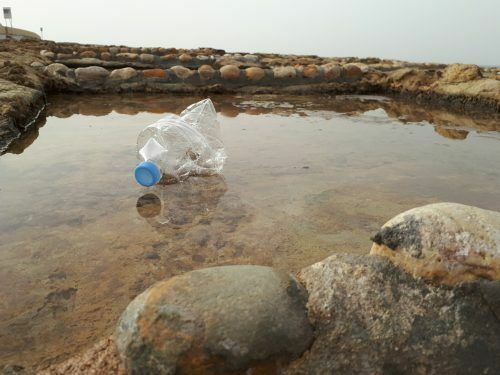 It mentions initiatives being taken up by the country and by the school in which the student attends in order to try and tackle the problem caused when plastic is disposed of. Recommendations on how to reduce the amount of plastic being used are mentioned. Recently, strong winds hit the Maltese islands and the rough sea unveiled ample litter floating in Cospicua Dock. The floating litter consisted of trash and household toxic substances that are improperly disposed of on land or in water. 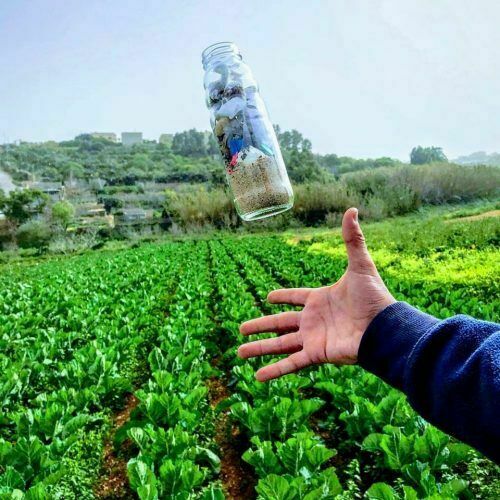 Water cans, plastic bottles and cups as well as oil cans, spray metal bottles, ropes and other forms of litter have been seen floating at Cospicua Dock. This constitutes an eye sore for passers-by along the Cospicua Dock promenade. Litter which ends up in the sea can travel long distances owing to strong currents and winds. It can directly affect marine life and birds, get caught in fishing nets, damage boat motors and smells bad. Furthermore, plastic bags and plastic wrap can easily be swallowed by fish and birds and suffocate them. 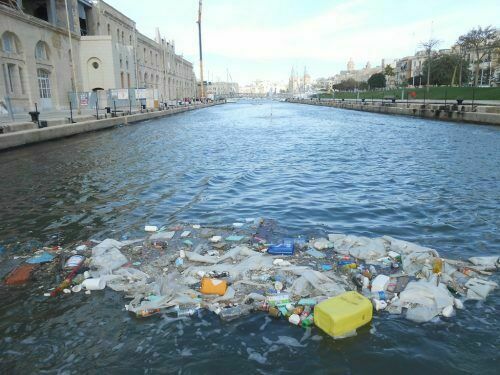 After contacting the Cospicua Local Council, the necessary steps were taken to clean up the litter at Cospicua Dock.